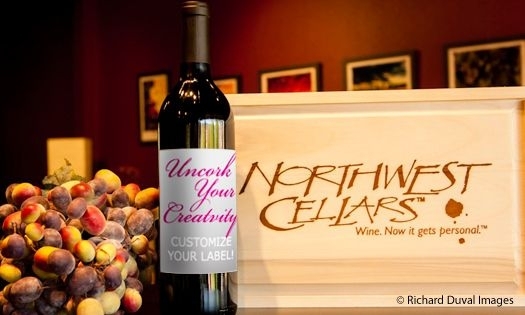 Traditionally a blending grape, this intense varietal has a deep purple color and black cherry and floral aromas. Complex flavors and substantial tannins showcase pepper, smoke, leather, mineral, violet, and anise. Pairs well with rich cuts of meat and aged cheeses.